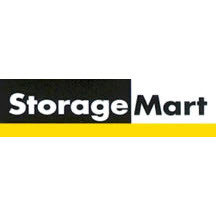 StorageMart, self-storage facility, listed under "Self-Storage Facilities" category, is located at 677 Wharncliffe Rd London ON, N6J 2N7, Canada and can be reached by 5196817867 phone number. StorageMart has currently 0 reviews. Browse all Self-Storage Facilities in London ON.